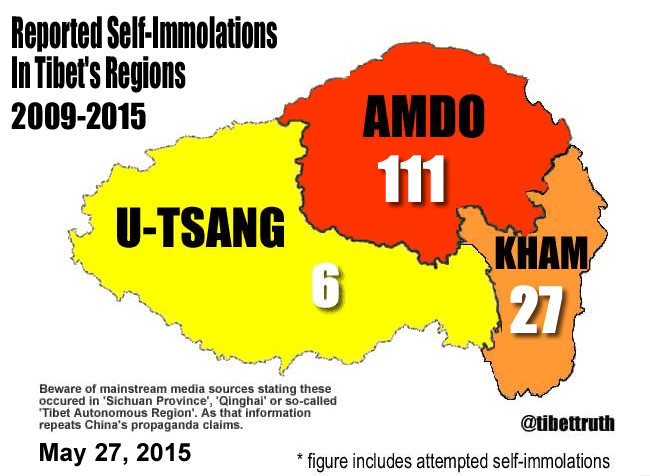 News is breaking that a Tibetan woman named as Sangye Tso aged 36, from Chone County in in the Kanlho area of East Tibet’s Amdo Region died today after self-immolating in protest against China’s vicious and illegal occupation of Tibet A mother of two, she engulfed herself in flame about 4 AM local time opposite the local headquarters of the occupying Chinese paramilitary. Following her action the Chinese authorities placed her family home under lock-down. ← Mr Sunanda K. Datta-Ray Be Advised That Rangzen Is No Myth!